Centrepoint Kamloops is the interiors’ first all-inclusive meetings facility designed specifically for dispute resolution, planned for and by mediators and arbitrators. 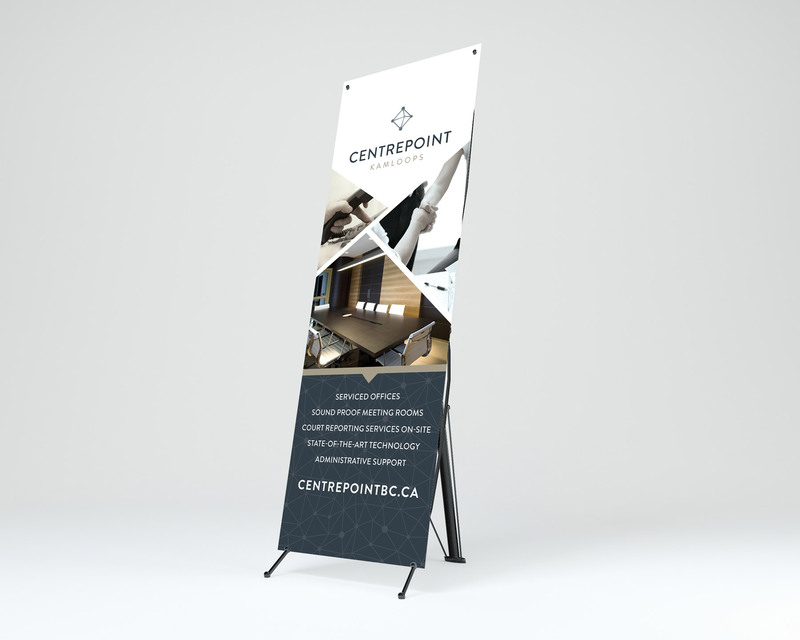 Centrepoint also offers extensive levels of corporate serviced office space that can be rented daily, weekly, or monthly. Through a tried and true process of research and design, the Fresh Inc. team was able to create a unique custom logo, print collateral and online presence that exuded the design and feel of the beautiful facility itself. This all had to be done prior to the facility opening, so the team took much time and consideration into developing the materials based on vision the client provided to make this possible. The outcome saw an outpouring of positive feedback from the client and their target customers.